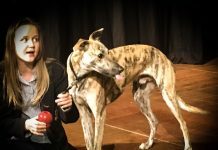 Dog Furiendly is bringing the Day of the Dog to Wales on 2nd November. 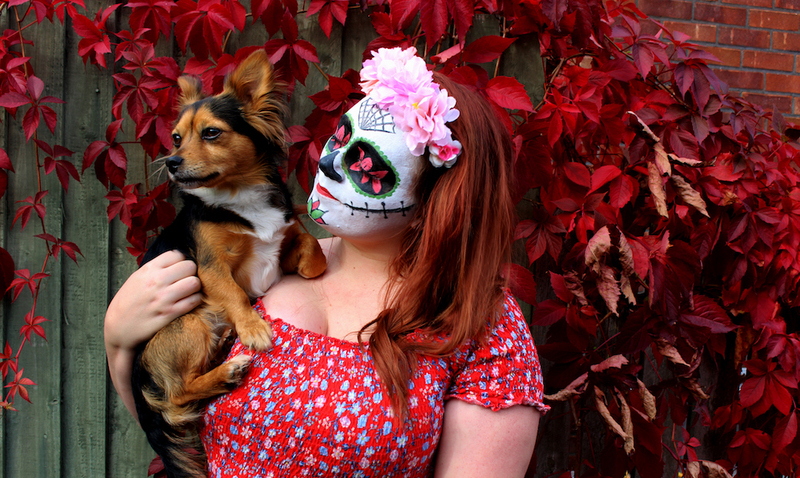 Filled with dog treats, memorials and music, Dog Furiendly, a digital community and event service for dog owners, is bringing a Day of the Dead themed party for dogs to Le Public Space, Newport at 6.30pm. Coinciding with the Mexican festival, the ‘Day of the Dog’ will celebrate and remember dogs who are no longer with us. The event will welcome dog owners from across the UK. A ticket to the ‘Day of the Dog’ costs £20 and includes one dog per person. The pampered pooches will be treated to free sugar skull cookies, goody bags and piñatas filled with treats. There will also be a Día de los Muertos dance performance from Kitsch n Sync Collective, Latino music from DJ Vukko and free professional face painting. Mexican food will be available to buy on the night. 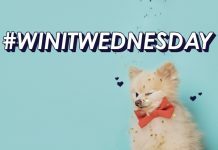 Dog Furiendly will also host a mini dog show, searching for the Most Handsome Chico and Prettiest Chica, with prizes from Bad to the Bone, Soapy Sausage and Pets Matter Too. 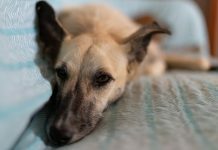 A memorial (traditionally known as an altar) will be available on the night for people to make contributions and to share photos of their deceased dogs. 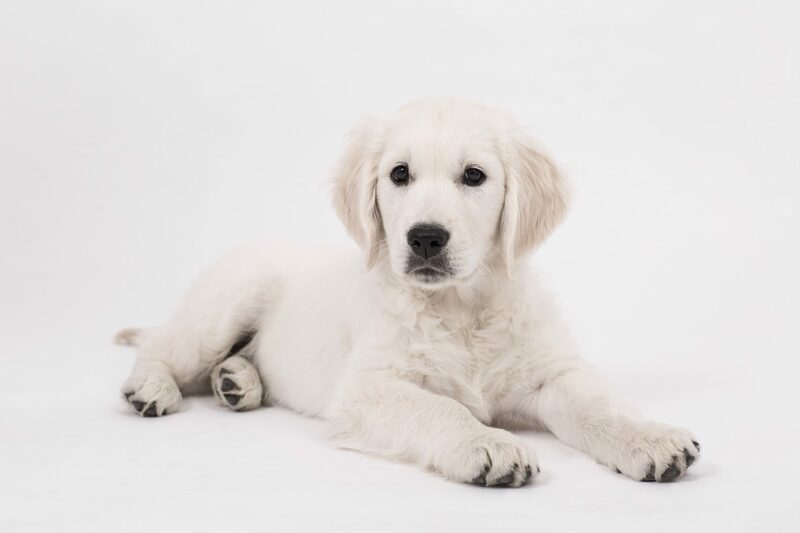 Dog owners will be invited to bring along their dog’s favourite food, treats and toys which will be donated to the Guide Dogs after the event. Founder of Dog Furiendly, Adele Pember, said, “We’re so excited to host this joyous fiesta celebrating our four-legged friends. 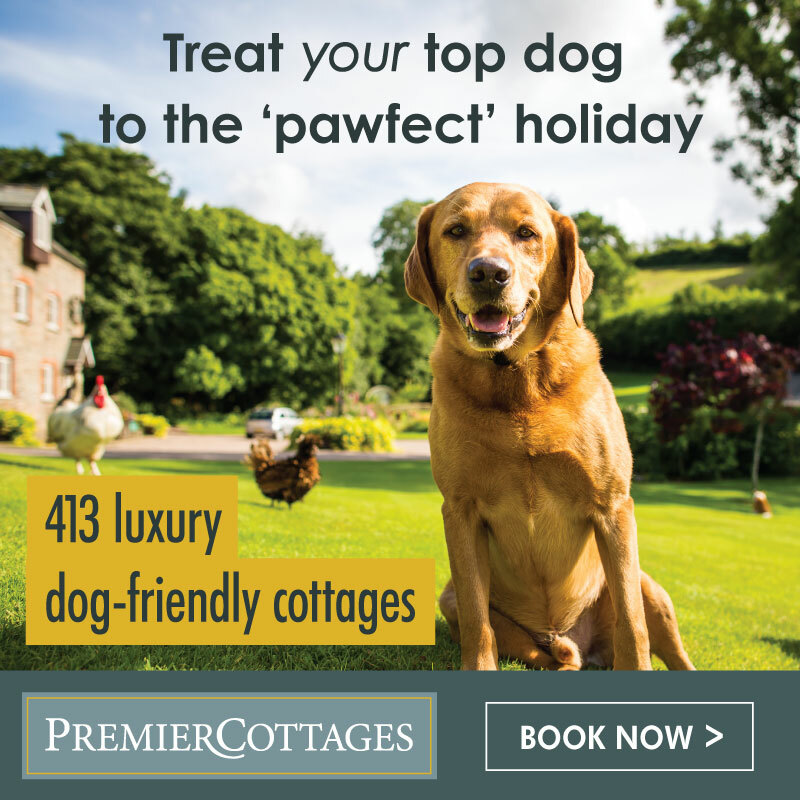 Dogs bring us so much love and happiness, so it’s only right we honour them with a celebration of their very own. This event is not part of the Dia de los Muertos public holiday and many traditions will not be happening during the event. 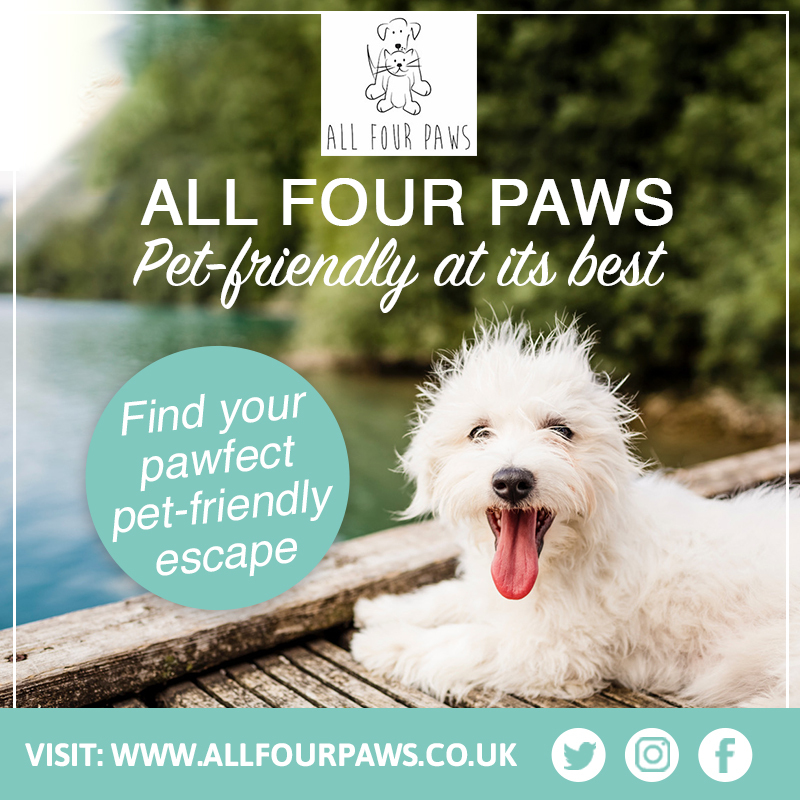 Dog Furiendly is a new, interactive website for dog owners looking for places which allow dogs on their premises, listing; pubs, cafés, restaurants, shops, visitor attractions and events. 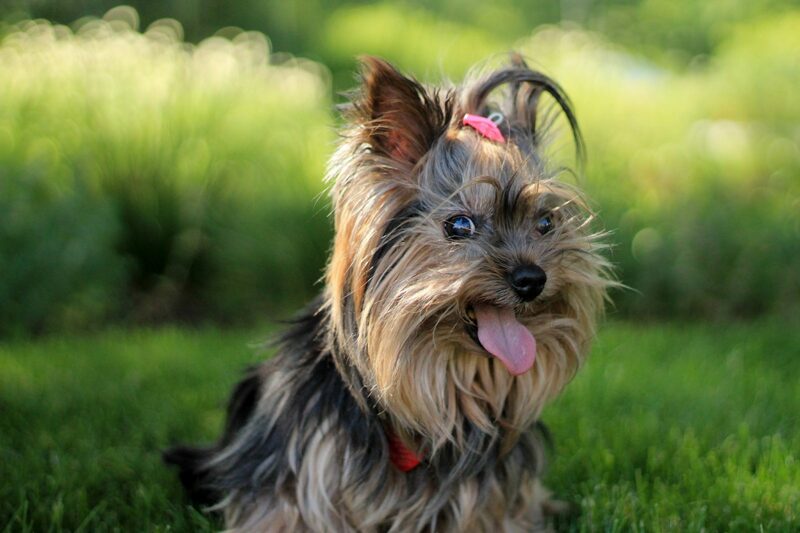 For more dog-friendly events and listings visit: www.dogfuriendly.com or on Instagram @dogfuriendly.